Tong Soprach is Social-affairs Columnist, The Phnom Penh Post’s Khmer Edition and Social Public Health Researcher. He is gender sensitive man. 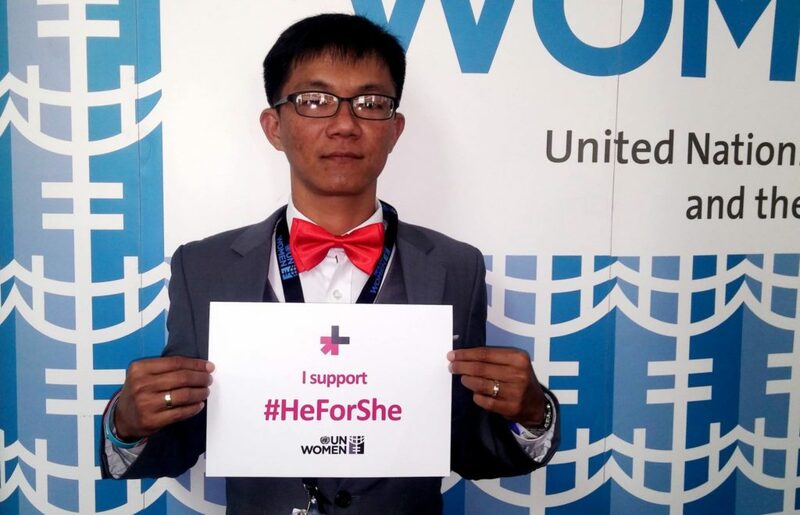 He strongly supports “HeForShe”. Next Post I swear to end violence against women!